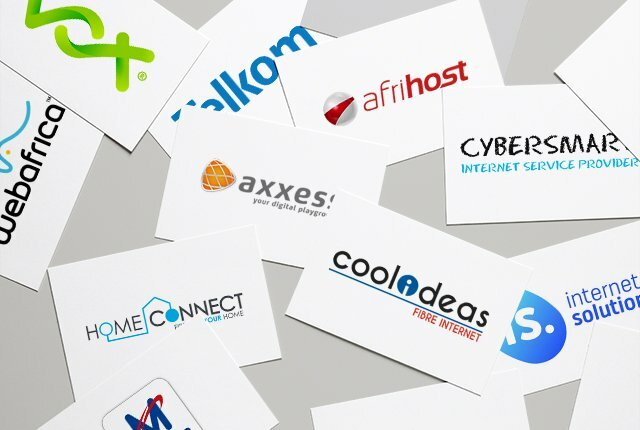 MyBroadband has released its Q4 2018 fixed-broadband report which shows that Supersonic, CipherWave, Cool Ideas, and Cybersmart are the top-ranked ISPs in South Africa. The report is based on 629,000 broadband speed tests which were conducted on the MyBroadband speed test platform between 1 October and 31 December 2018. As part of their speed test, users are also given the opportunity to rate their Internet service provider (ISP). These ratings are then used to rank South African ISPs based on their subscribers’ overall satisfaction. The results for the last quarter show that the average fixed-broadband download speed in South Africa was 16.67Mbps. The average upload speed was 11.06Mbps, while the average latency to the Johannesburg and Cape Town test servers was 47ms. Supersonic was the top-rated ISP with an average rating of 4.75, followed by CipherWave with 4.68, and Cool Ideas on 4.46. The table below provides an overview of the ratings of prominent fibre, ADSL, and fixed-LTE service providers in South Africa. The average download speed, upload speed, and latency are also provided for these ISPs. These speeds should not be interpreted as a direct reflection of network quality, but rather as an indication of the typical subscriber base of these ISPs. From the average speeds it is clear that the top ISPs have mainly fibre-to-the-home subscribers, with high average speeds and similar download and upload speeds (symmetrical connections). It further shows a close relationship between fibre connectivity and overall customer satisfaction.